Products designed to meet your demanding applications. The flexibility and versatility of electric heat allows it to be used in an infinite number of applications. This, combined with the fact that it is clean, efficient, and easy to control, makes it one of the best heat sources available to industry today. 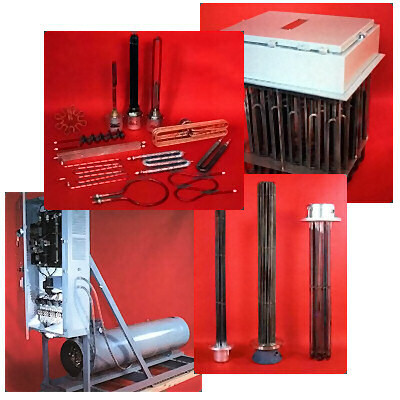 From a 13.5 Megawatt Air heater for one of NASA’s Mach 8 wind tunnels, to Circulation heaters for a variety of fluid heat transfer systems, to Duct heaters for forced air applications, to Flanged Immersion heaters, AccuTherm can provide the kind of trouble free thermal systems the industry expects from a quality supplier.